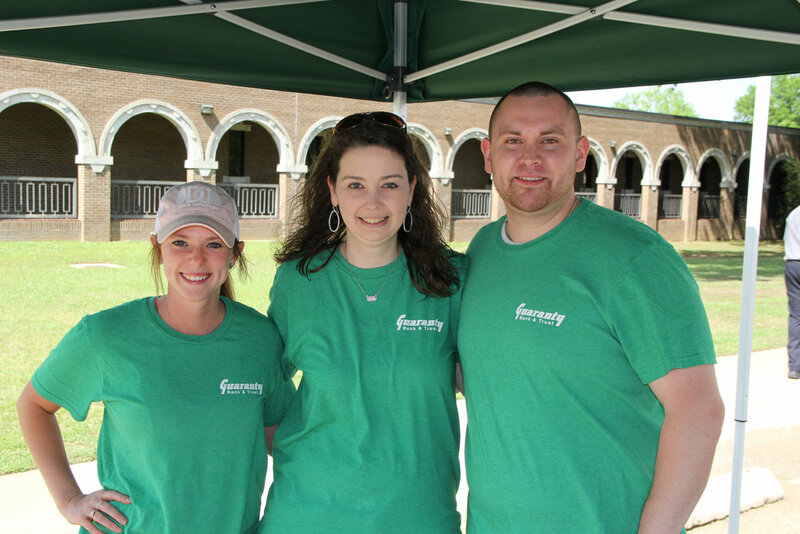 The Educational Opportunity Center (EOC) at Texarkana College hosted a Cinco de Mayo Cultural Awareness Fiesta on May 5. Local universities and colleges set up booths, and a play was presented of the Battle of Puebla. Activities included folklore dances, jump houses, face painting, a Best Mexican Outfit Contest, El Grito Contest, Kids Art Contest, and other fun events for the entire family. 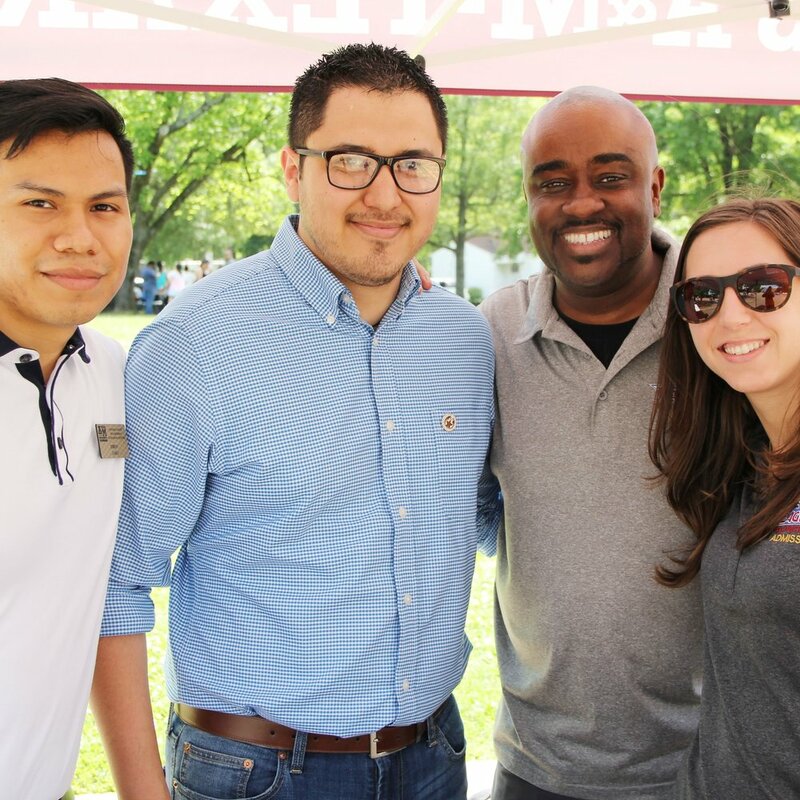 Purpose of this event was to raise cultural awareness about the Hispanic culture, food, and art, and to raise funds for the new EOC scholarship.